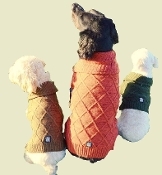 Thank you for visiting patispaws.com. 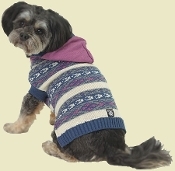 At Pati's Paws we pride ourselves at providing high quality dog products for affordable prices. 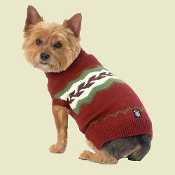 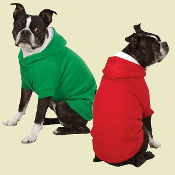 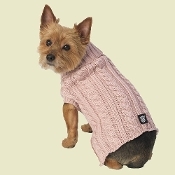 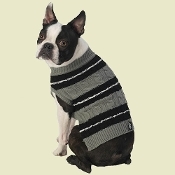 We offer a wide variety of dog clothes, toys, bowls, treats, beds and accessories. 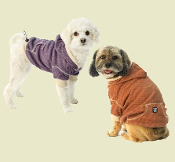 We specialize in all natural products, including natural treats and remedies. 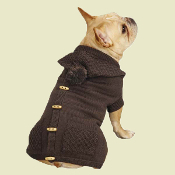 Please use the buttons below to navigate our product catalog with ease.